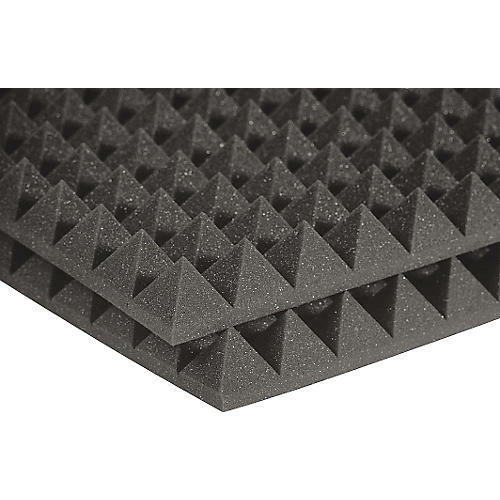 The Auralex Studiofoam 2-Inch Pyramid is made from high-grade, studio-quality foam. Super dense for efficient sound control and super tough so it won't tear or mutilate. Includes 12 - 2' x 4' foam pieces (96 sq. ft.).